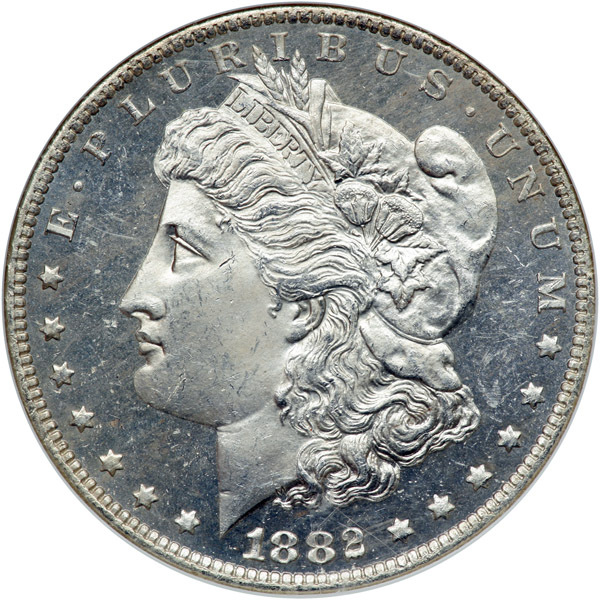 In 1882, the New Orleans Mint struck just over six million Morgan dollars. 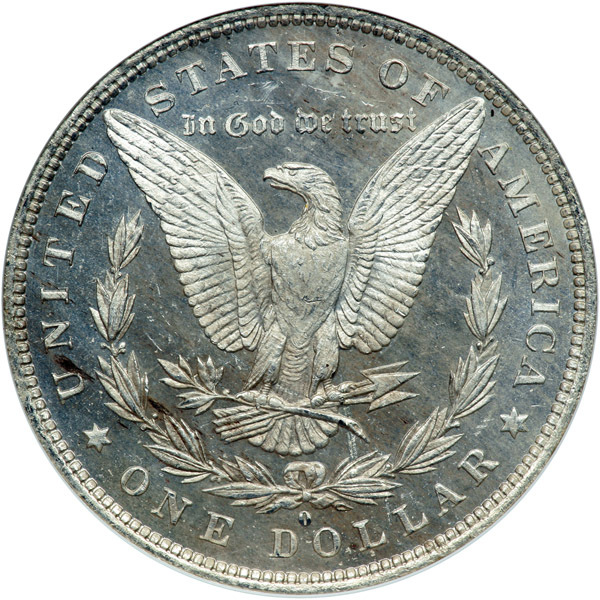 At the time, all dies were made at the Philadelphia Mint, where the mint marks were also placed on the dies. This created the opportunity for varieties to occur, and occur they did this year. It seems that three dies originally prepared with the "S" mint mark of San Francisco has the "O" mint mark for New Orleans placed on top of the "S." This created three very popular varieties that are highly sought after today! Many examples of this date were found in the treasury releases of the mid 20th century. 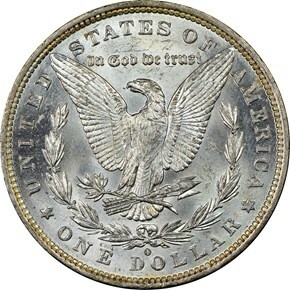 However, few uncirculated examples of the O over S varieties have been found. 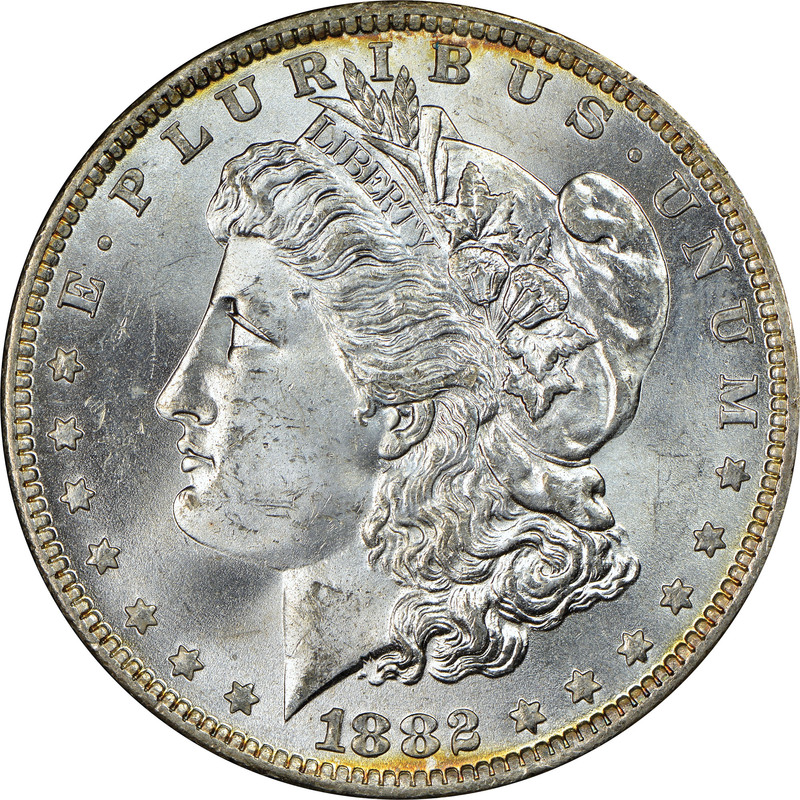 In fact, these varieties are often found on lower-grade coins, which points to the conclusion that most of the O/S coins were released into circulation soon after striking.